combined with anonymous feedback from supervisors, colleagues, direct reports, and others. 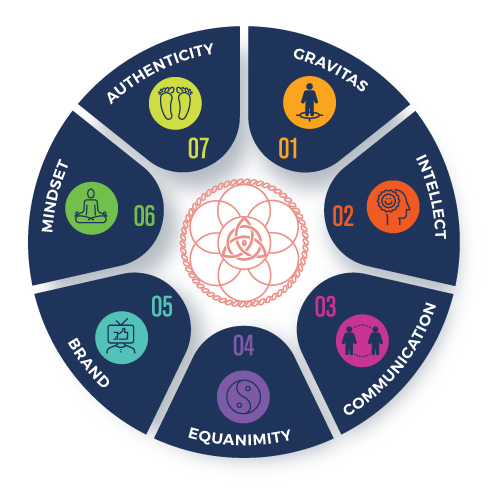 Through this comprehensive 360-degree assessment, leaders accurately identify both their areas of strength and their opportunities for growth. This self-knowledge and team knowledge results in better teamwork, increased confidence, and more targeted leadership development. 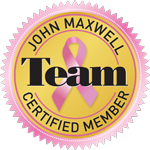 The John Maxwell Company’s assessment resources are designed to function as one of the first steps of leadership and personal development. They equip individuals with knowledge about themselves, so that they understand both their strengths and their weaknesses. On the road map of success, self-assessment determines a person’s specific starting point. Only with that knowledge can leaders take the right steps to grow and move further along the path toward excellence. 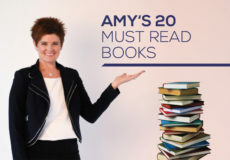 Amy created the Full Circle 7 program as a barometer for each of her clients to monitor their areas of strength as she sculpts away at what you don’t need (old anxieties, bad habits of speech and body language, careless approach to appearance and dress and negative beliefs) to uncover the zones of genius within you and the seven key areas you need for the ultimate executive presence. Each of the seven areas is divided into a trinity of three subcategories that make up the whole executive self. Contact us for more information or to book your speaking engagement or workshop on these or a customized topic.